College Says No Effect on Admissions Decisions for Students Disciplined for Peaceful Protests | The Gettysburgian. 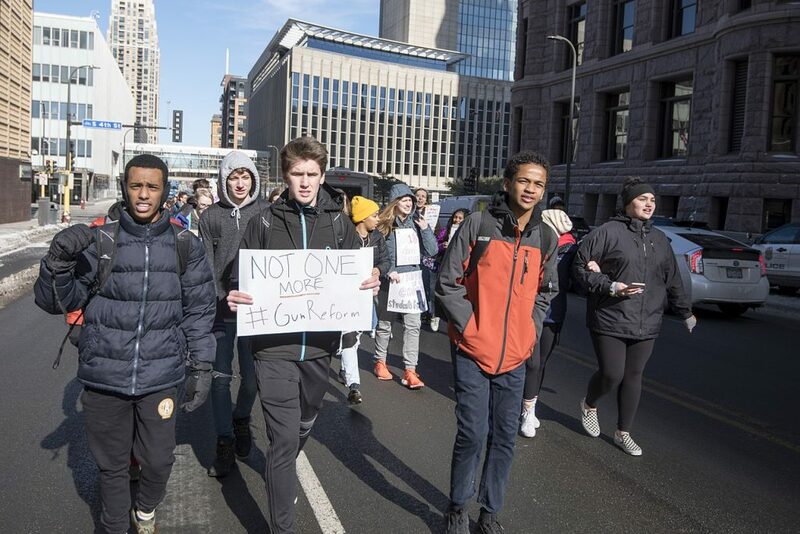 Gettysburg College has joined the growing list of colleges and universities that have pledged that discipline by high schools for engaging in peaceful protests, such as those now occurring across the country against gun violence, will not have an effect on admissions decisions. The statement from Gettysburg College comes as students have been staging walkouts and other peaceful protests in the wake of the shooting earlier this month at the Marjory Stoneman Douglas High School in Parkland, Florida, the ninth deadliest mass shooting in United States history. The number of protests nationwide is growing quickly, now including several national protests that are being planned for the coming months. On Mar. 14, the Women’s March’s Youth EMPOWER group is planning a nationwide school walkout and another nationwide walkout is being planned for April 20, the 19th anniversary of the Columbine shooting. Also, student organizers are planning the March for Our Lives in Washington, D.C on March 24. Kurtis Rhodes, the superintendent of Needville Independent School District in Houston, Texas, said last week that if students protested during school hours, they would be given a three-day suspension. Several other schools, both public and private, have followed suit, making similar statements or taking action to block protests. The ACLU also tweeted a reminder that schools can’t punish protesters more harshly than they ordinarily would punish students who skipped class for another reason. Lots of questions about students’ rights in a walkout. The college encourages anyone with questions or concerns about the new policy on peaceful protest by applicants to the college to contact them at admiss@gettysburg.edu.